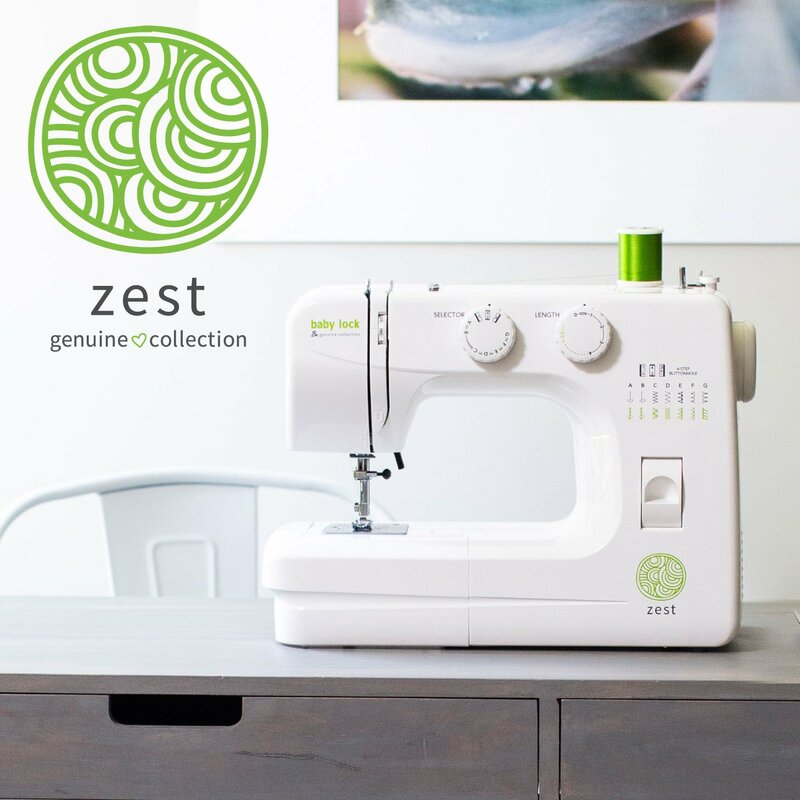 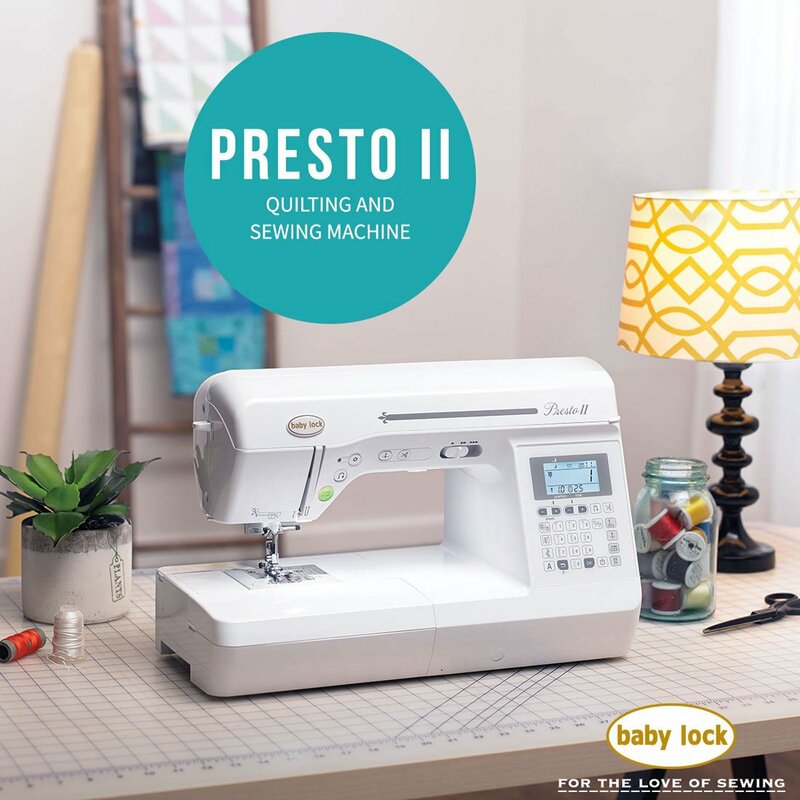 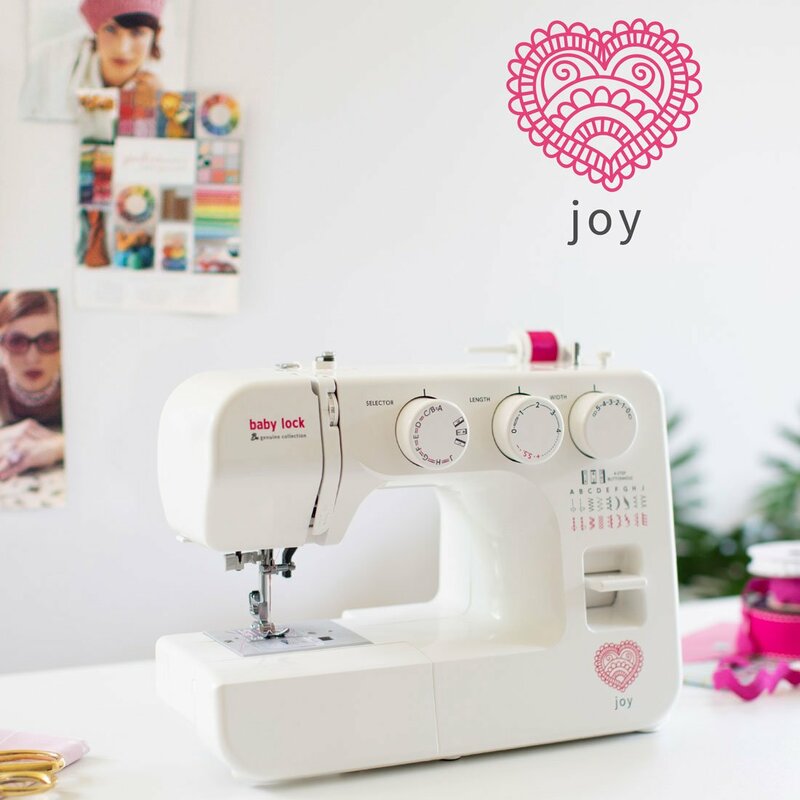 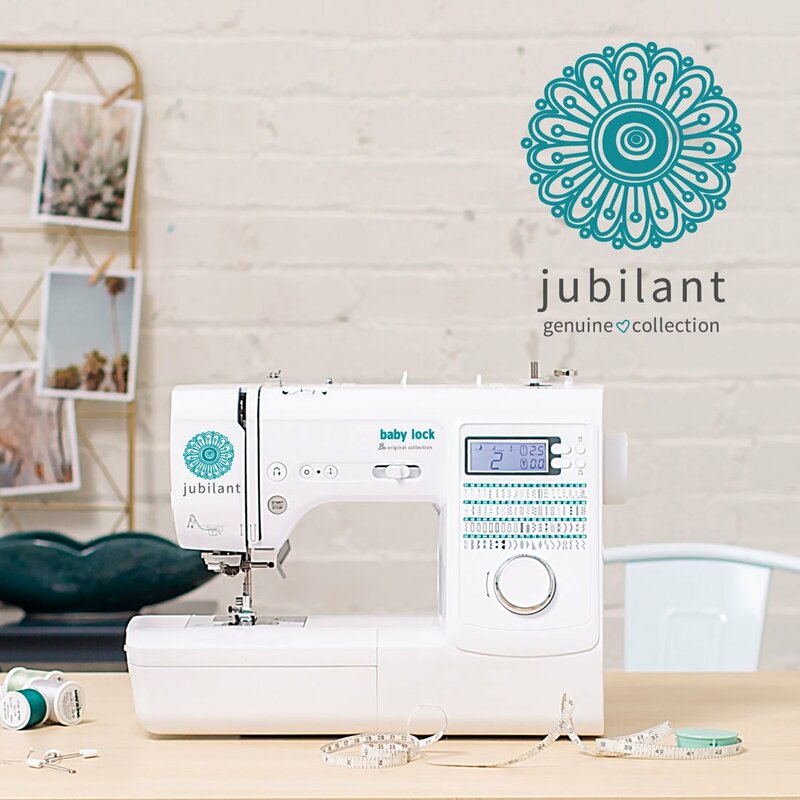 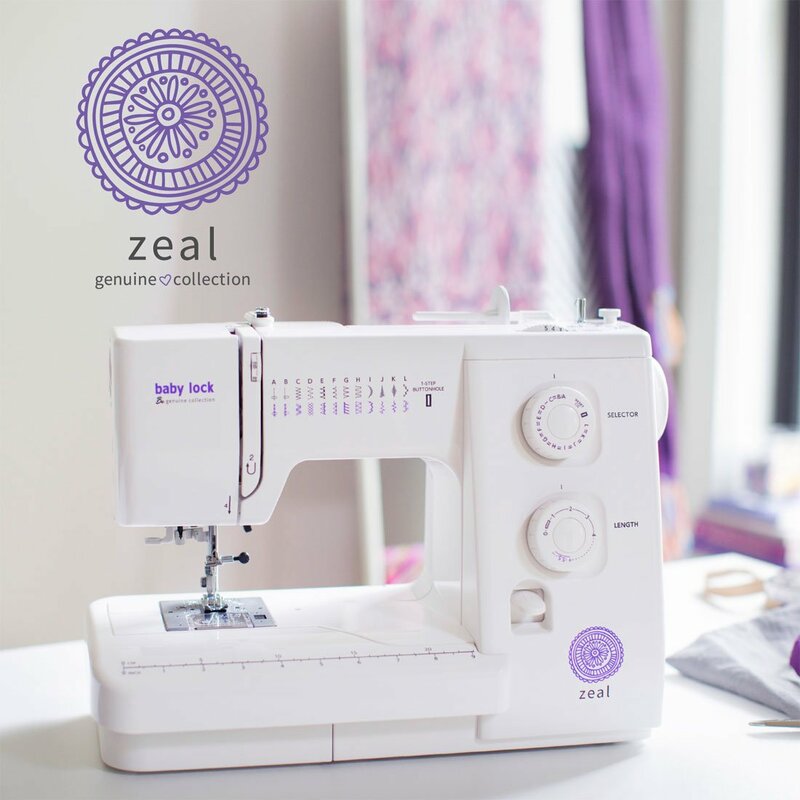 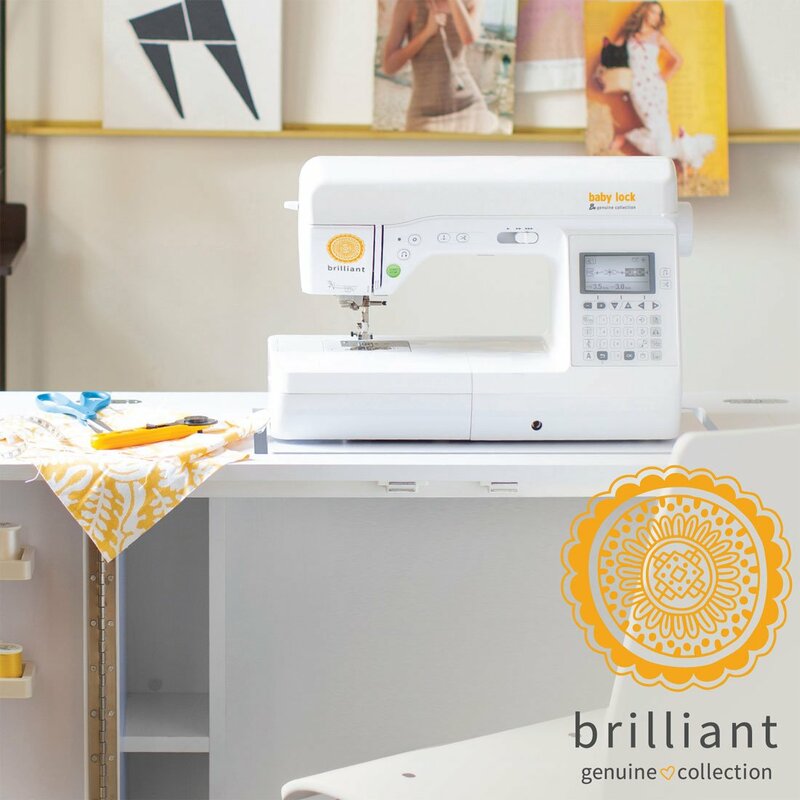 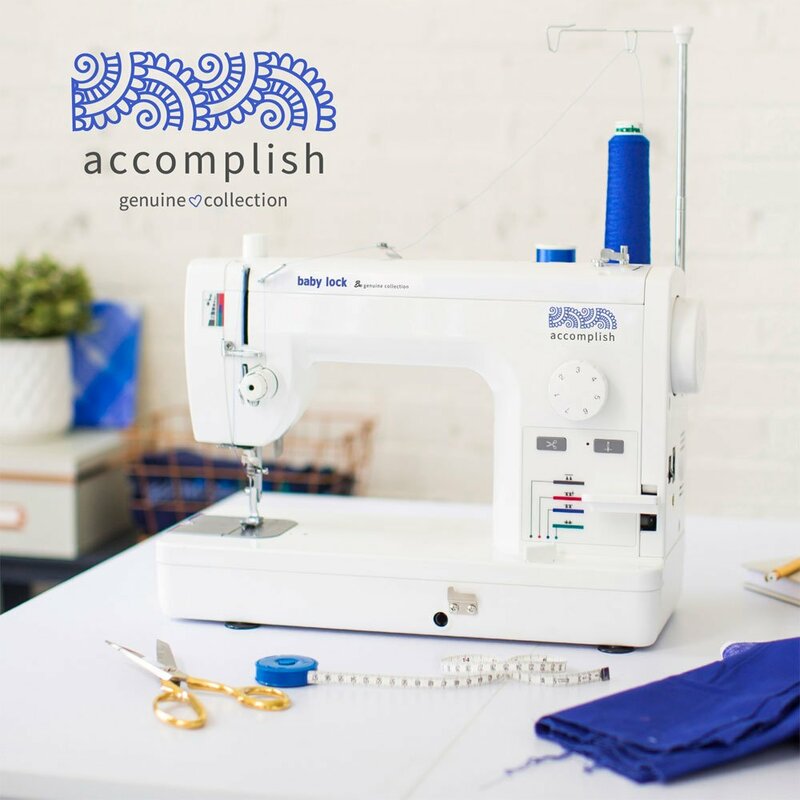 Baby Lock offers sewing machines for every skill level. 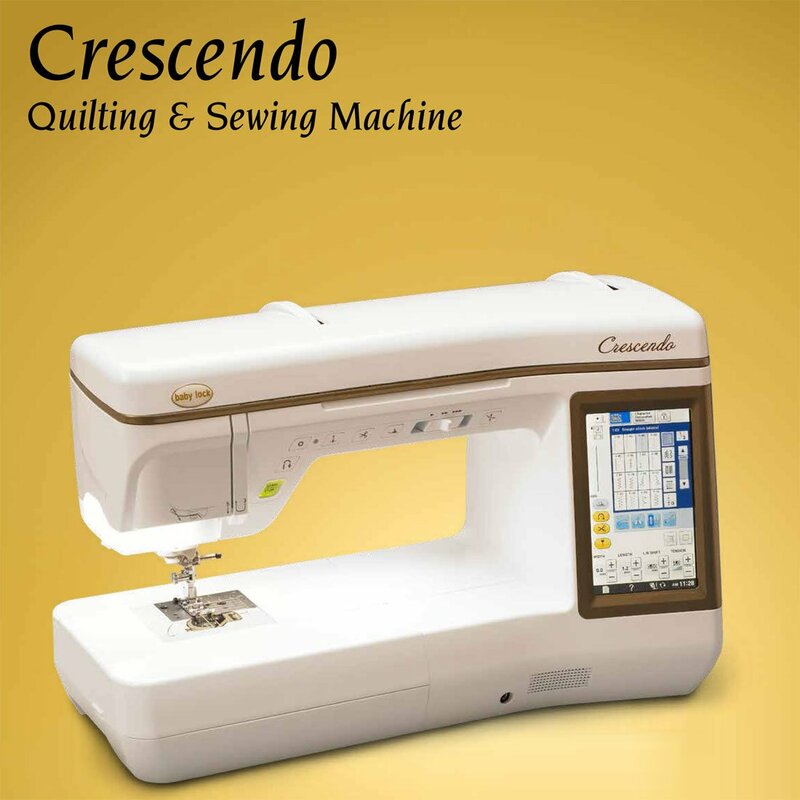 We recommend visiting our store to work with our staff to learn about features, evaluate which machine best matches your needs, and get hands-on access. 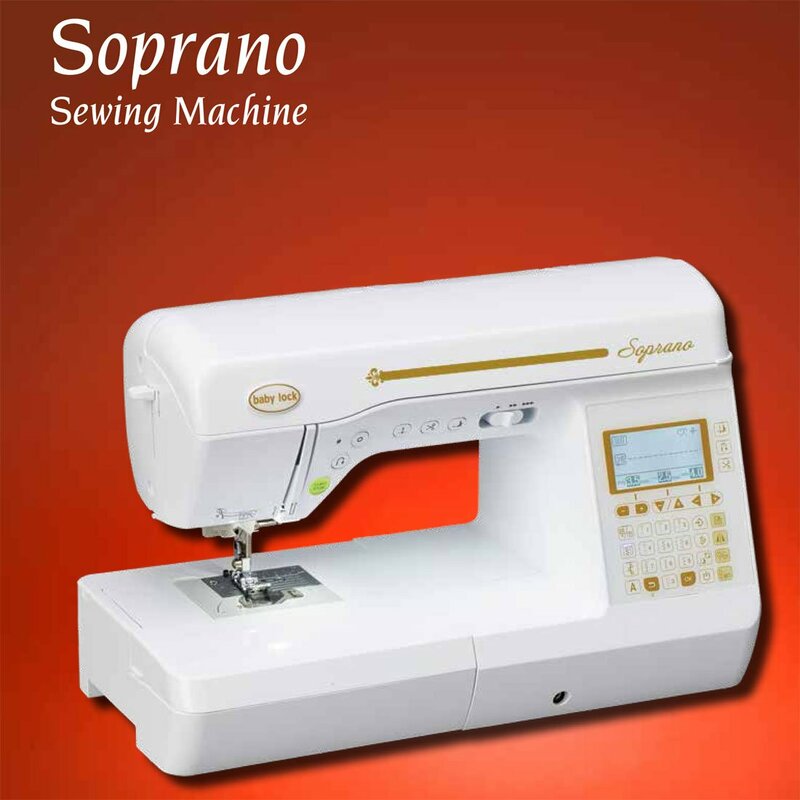 Only a very limited variety of Baby Lock sewing machines are available for purchase online. 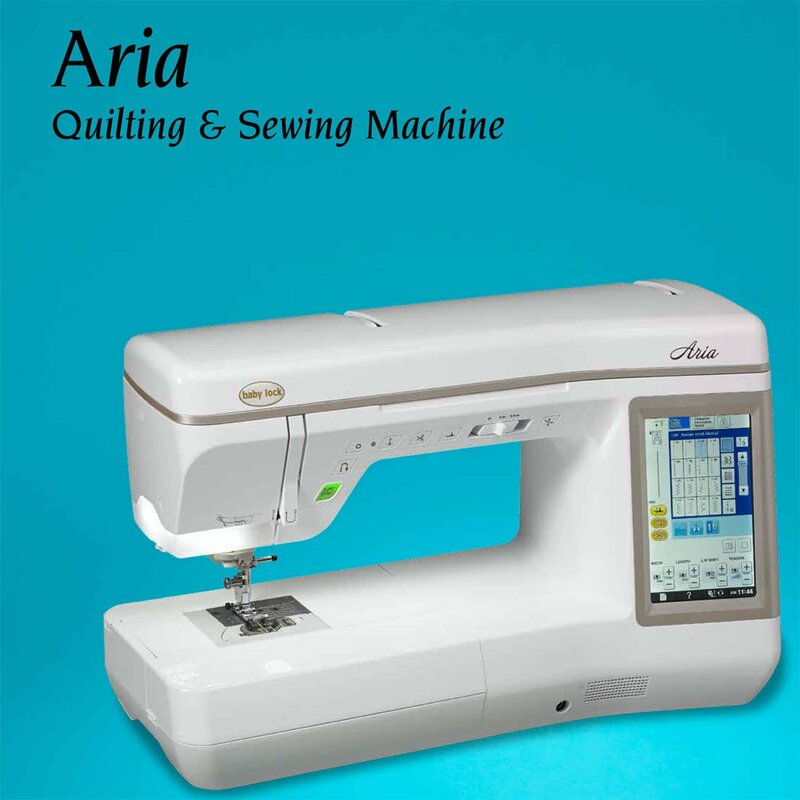 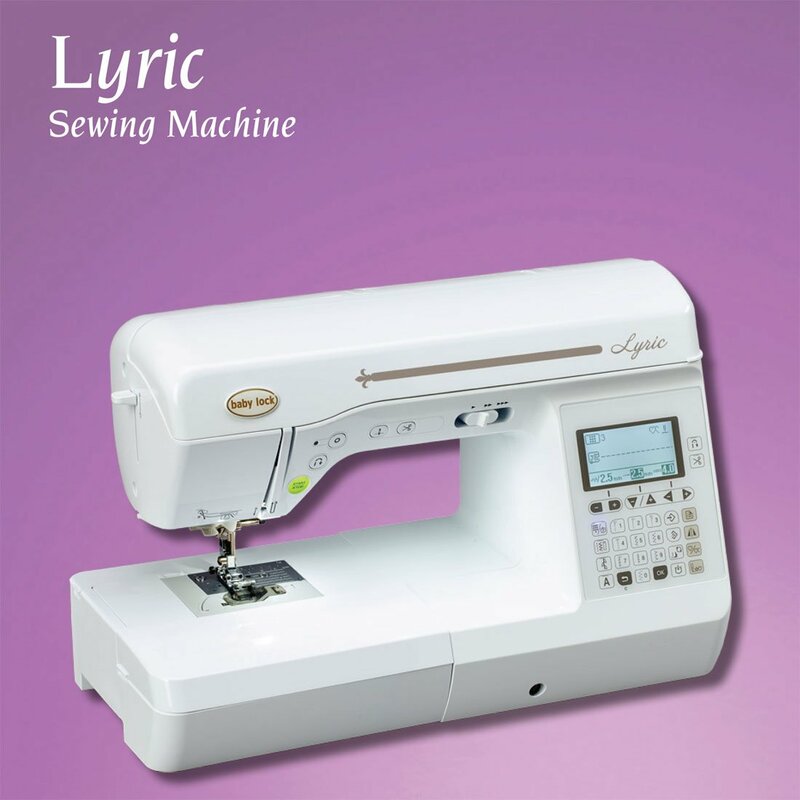 Sewing machines available for purchase online are listed below with pricing.